Snap off quick release hub features a patented innovative design which is self adjusting. As a result there is no play in the mechanism over time, which is often the case with conventional spline type designs. Only 25 mm / 1 inch thickness. 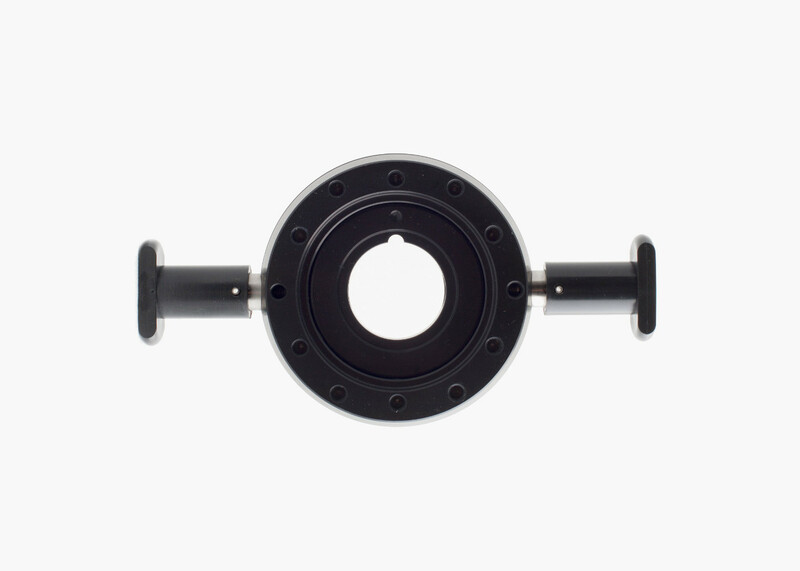 This model is designed to bolt to a 6 hole PCD – 6 x 70 mm hub (Momo, OMP, Sabelt, Sparco etc). A version for PCD 6 x 74 mm (Nardi, Personal, Luisi etc) is available. or 6 x 74 mm (Nardi, Personal, Luisi etc). This product also allows you to connect your steering wheels center horn button via metal components that press together which still enabling quick disconnection. Each Snap Off are uniquely coded – only your very own Snap Off fits your car, the perfect anti – theft device! Protected by European Community Design No. 001634429-0001. We do send to all EU-Countries and the Americas. For all other countries please be advised postal fees are subject to change by the distance. Always ask before prepayment. All products are proudly designed, manufactured and assembled by local craftsmen in Vallentuna Municipality, Sweden.